The Ultimate Nestlé Quiz | Do You Have What It Takes To Make It To Nestlé? Nestlé, the world’s biggest FMCG company, has been putting smiles on faces across the globe ever since its inception over 15 decades ago. Over this period, Nestlé has become a household name across the world, famous for its delicious chocolates, cereals and Nescafé coffees that we cannot begin our days without, and many other such products. The Swiss delight-factory is also a dream company for millions of people looking to associate themselves with the organisation professionally. 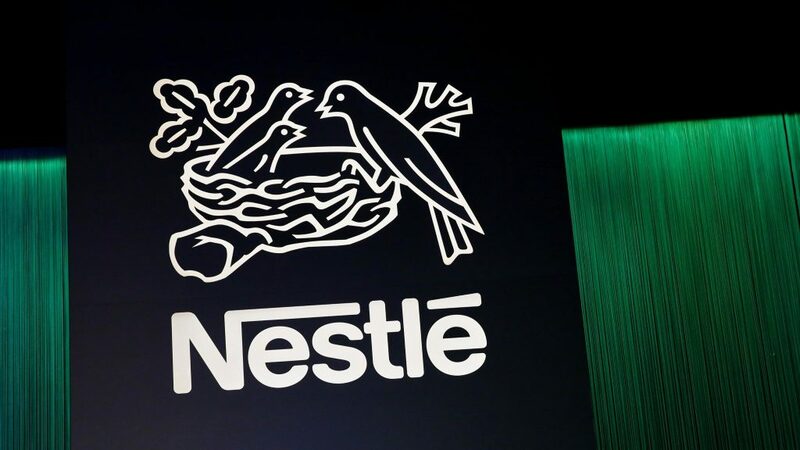 Over a period of 150+ years, Nestlé has significantly expanded its range of products and has a consumer base across the globe, making it a highly desirable company to work with. As such a large and popular brand, it is understood that the organisation is looking for only the crème-de-la-crème of the applicant pool. But how do you make it to the world’s largest food company? Do you have what it takes? How well do you know the company that has seeped into every part of our daily lives? Only a select few make it to the largest FMCG company in the world. Take the Ultimate Nestlé Quiz and find out if you have what it takes to be a part of Nestlé’s journey. ‘Why MBA’ At IIT Madras!